"It's easy," sang Alphaville on their 1984 hit single, "when you're big in Japan." And while they might have been speaking slightly with their tongues in their cheeks, Big in Japan is certainly a good descriptor of Red Dwarf. First shown on the country's public broadcasting station NHK in 1998, the show has only grown in popularity since then, and in 2003 the first set of dubbed episodes were released on DVD. There was then something of a delay before a further release, which saw Back to Earth and Series X getting a combined boxset in 2015. But with the eagerness of fans for more new Red Dwarf still to abate, we're delighted to report that not one, not two, but three new releases will be happening this summer! First of all, Series XI and Series XII are getting simultaneous releases on 2nd July. 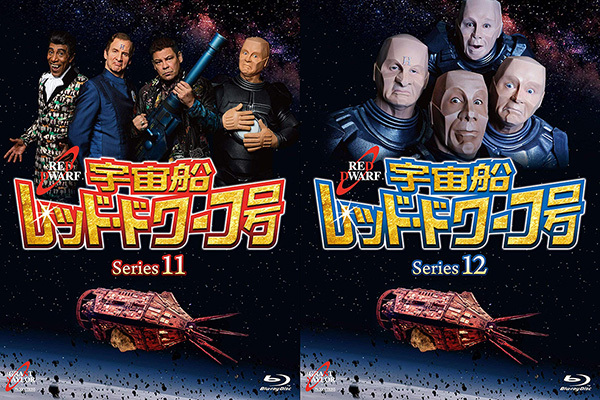 Just as in the UK, both series will be available on Blu-ray and DVD - and this actually marks the first HD release of any episodes of the show in Japan, as the previous set was only available on DVD. As with the previous series, the characters will be voiced by Masashi Ebara (Rimmer), Kenyu Horiuchi (Lister), Koichi Yamadera (Cat) and Horishi Iwasaki (Kryen) - the latter of whom joined the crew for Back to Earth, after previous voice Sukekiyo Kameyama sadly passed away in 2014. But if that's not enough, then Japan is also going to become the first international market to get the new high-definition version of Series I-VIII, with the release of a full "Blu-ray Box" a month later on 2nd August. 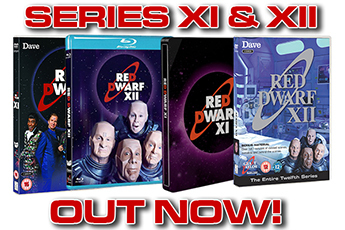 This sees all eight series presented in their newly-uprezzed form, with the original dubbing from the DVD sets still intact. 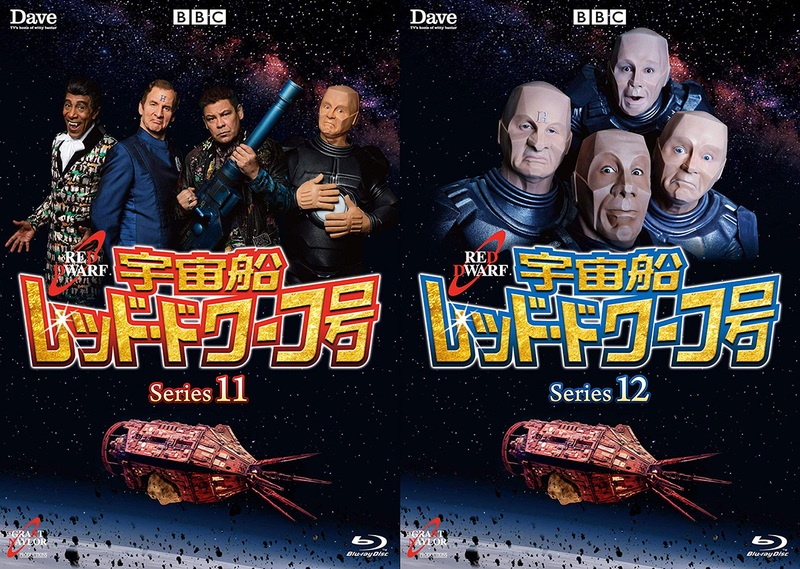 What's especially exciting for Japanese fans is that the previous versions of the shows seen on TV and DVD were edited down (an example of this can be seen by UK fans on the Series I DVD set) - but the new versions will feature all the scenes that were previously missing. In addition, the Xtended versions of Tikka to Ride, Ouroboros, Duct Soup and Back in the Red will also be available for the first time. However, it's worth noting that new dubbing for these scenes has not been recorded, so local fans will have to rely on subtitles or an understanding of English! Phew. 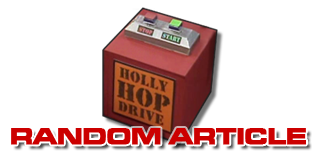 So it's an exciting time all around to be a Japanese Red Dwarf fan, and will surely have fans in other territories casting envious glances. To answer the many people who've asked us about such things on social media, we hope as much as you do that we'll be able to bring you news on further international releases as soon as we have it...! 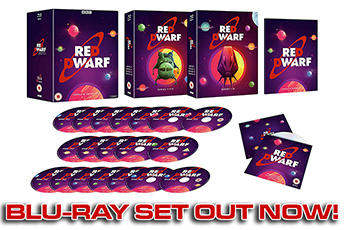 Browse all the Red Dwarf DVDs and Blu-rays available in your region in our online catalogue!